Apple has finally released their long-awaited update to the Mac Pro. The high-end workstation computer is now officially available for order, with the base configuration starting at $2,999. Apple CEO Tim Cook tweeted prior to the Mac Pro being available, alongside a photo of the manufacturing line in Austin, Texas. All Mac Pros are being assembled in the USA. 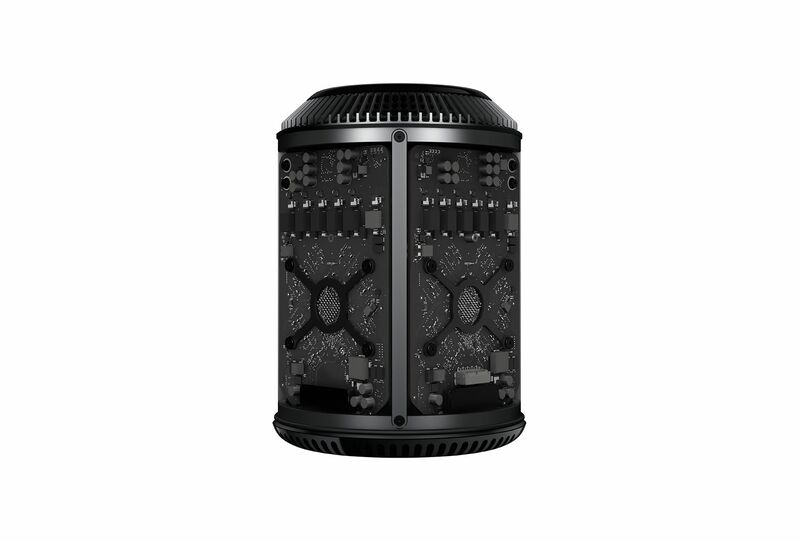 The base configuration of the Mac Pro comes with a 3.7GHz quad-core Intel Xeon E5, 12GB of DDR3 ECC memory, dual AMD FirePro D300 graphics processors and 256GB of flash storage. Almost every aspect of the computer is configurable to a higher or larger spec, which could potentially bring the Mac Pro to a crazy $14,000 if fully maxed out on order. However, unfortunately for professionals interested in snagging the new Mac Pro before the end of the year, shipping estimates slipped to February within hours of availability. You can read more about the Mac Pro’s extensive specs, performance and configuration options in the official page .